is the premiere residential and commercial builder in northern Humboldt County. 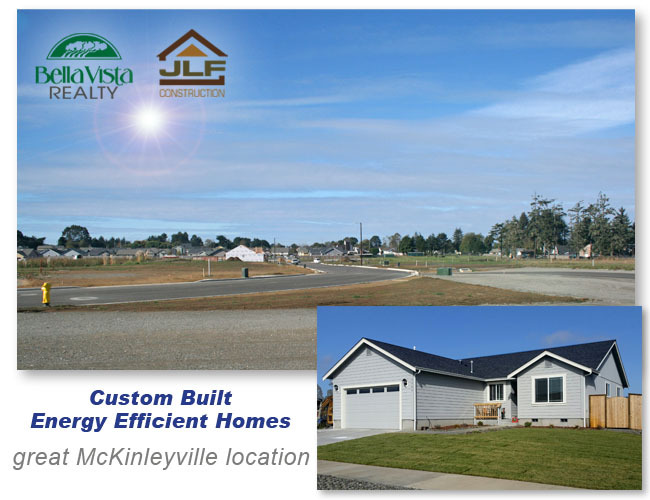 In addition, JLF is the largest provider of rental properties in McKinleyville, CA. 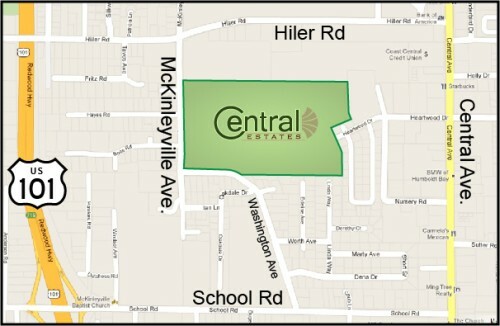 We proudly present Central Estates subdivision! Located near shopping, theater, schools, the coast, with easy freeway access, Central Estates provides convenience and comfort. Single family & multi-family dwellings are to be developed on lot sizes varying from 3,418 to 3,975 square feet. All single family homes will be built with JLF Construction attention to detail and finished with fine wood cabinetry, laminate & carpet flooring, ample storage, stylish modern appliances, energy efficient windows and great yards. Contact Bella Vista Realty today and reserve your dream home. - Follow Washington along to McKinleyville Ave.